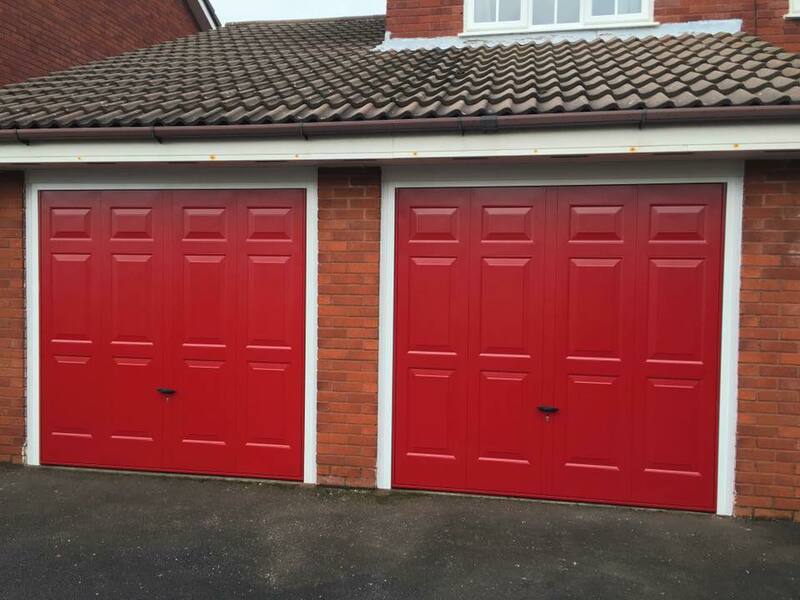 We are the number one choice for up and over garage doors in the north west. 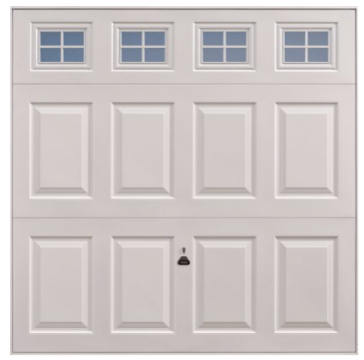 At ABC Garage Doors, our huge range of garage doors sets us apart from anyone else. They are made from the best materials. 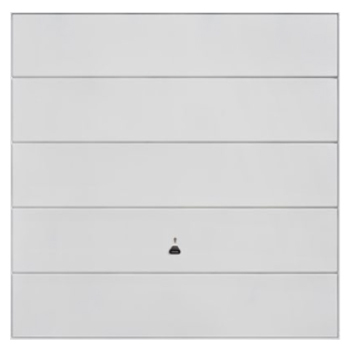 This ensures that they are secure, practical, reliable and operate as smoothly as possible. 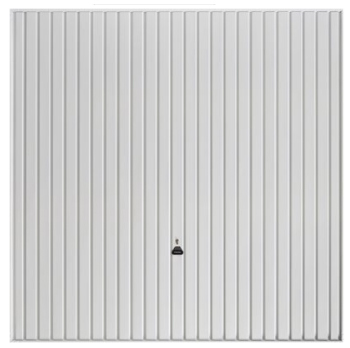 We are the number one choice for up and over garage doors in the north west. 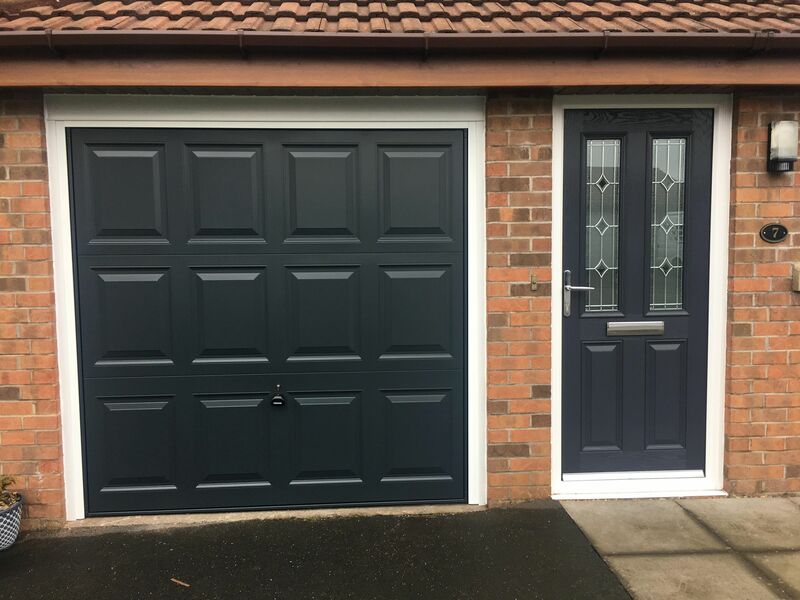 They are very popular and our wide range of colours and styles allows you to find the perfect garage door to match the exterior of your house. 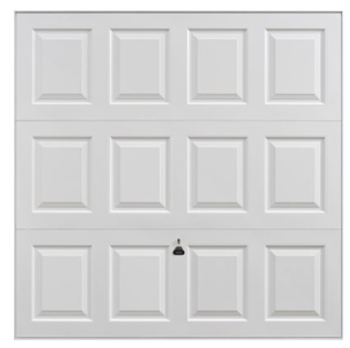 Up and over garage doors fall into two main categories for the types of operating mechanism – canopy or retractable. 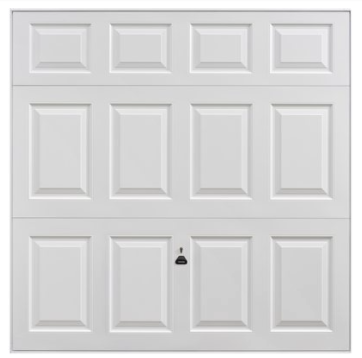 This is how the garage door panel opens and closes and both mechanisms have their uses in different applications. 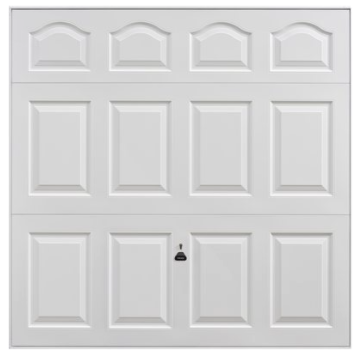 Our Steel Up & Over Garage Doors are the classic choice for your home. 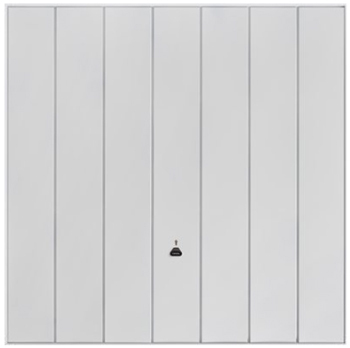 The door styles have a huge range of available colours in both RAL and BS. 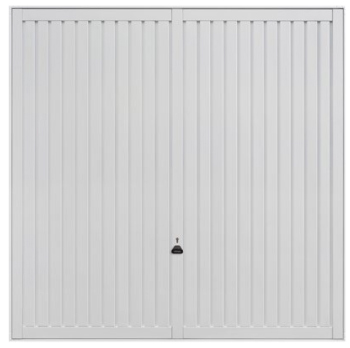 They can be supplied with a strong steel ‘goalpost’ frame, so you can wave goodbye to your old, wooden garage door frame. 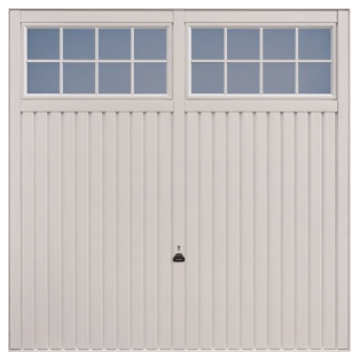 All doors are available with either Canopy or Retractable spring assisted gear systems for smooth, safe and reliable operation. 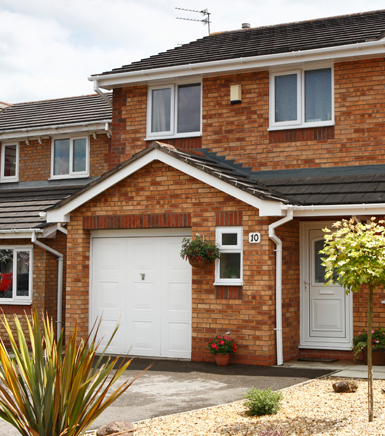 High security twin shoot bolts on Retractable doors and 4 point retention on Canopy doors, coupled with a ten year warranty as standard provides you, the Homeowner, with a lifetime of ‘Style, Security & Functionality’. 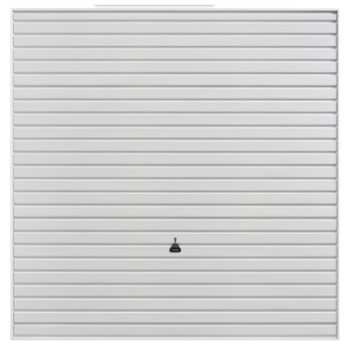 We offer a range of colours and styles for all of our Up & Over Garage Doors. Please feel free contact us to discuss your requirements.